"I have used it for all of my exams so far and it is extraordinarily helpful." "This is the best investment that you can make to visualize the reactions. There are a ton of them and they are AWESOME!!!!!" With over 3 hours of video animations, Tap OChem puts organic reactions and concepts at your fingertips! 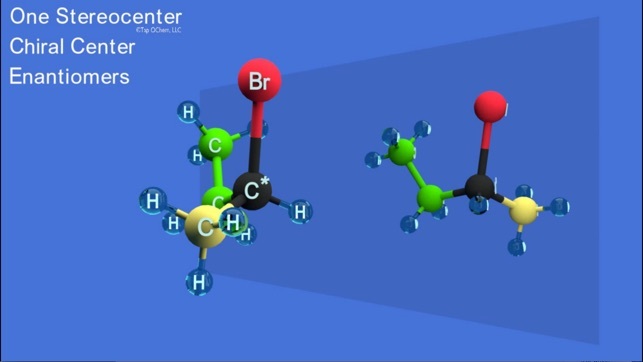 Quickly understand organic chemistry with over 130 animations of the most important concepts and reactions! Critical in prepping for the MCAT, PCAT, GRE, OAT, and DCAT. 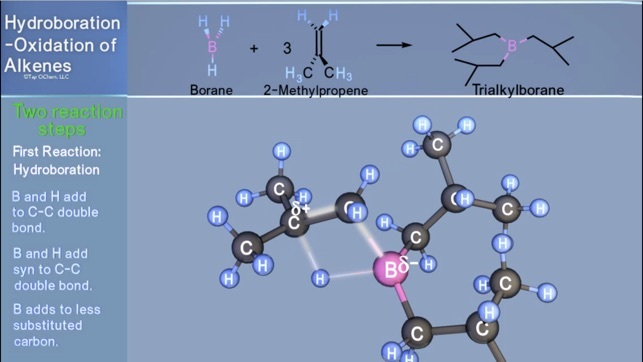 While we never claim to cover an entire organic chemistry class, with content added in each update (major free updates each year since publishing four years ago! ), Tap OChem is the app that delivers! 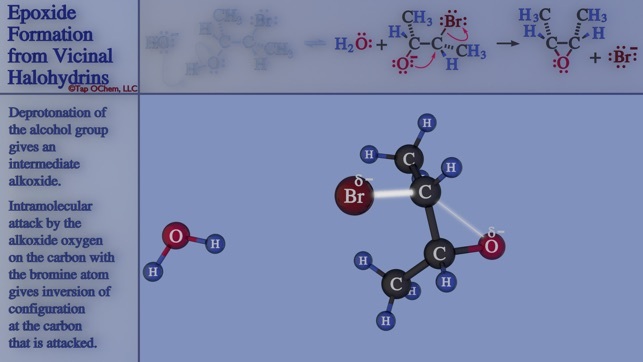 The reactions and concepts included are many from the one year sequence of undergraduate organic chemistry that is offered at all major colleges and universities. 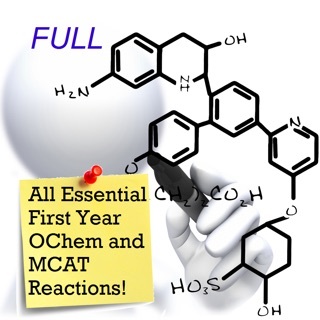 Students have told us that this app was essential in their preparation for the MCAT. Whether you are currently in the one year sequence of classes or reviewing for the MCAT, or PCAT, OAT, and DCAT, this app will help! Designed by two award winning chemists with over 42 years of combined experience teaching at major universities, Tap OChem makes organic chemistry reaction come to life for each included reaction or concept. 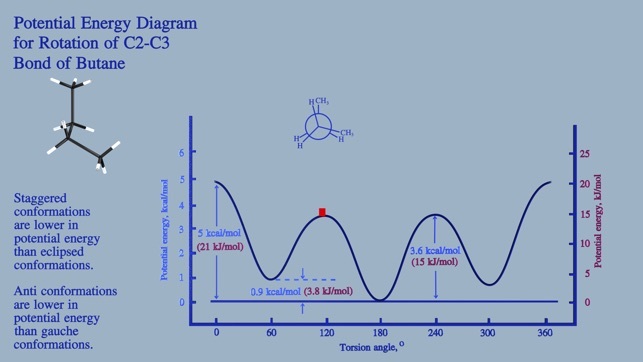 The following animations are currently included: Substitution reactions (14 animations), Elimination reactions (11 animations), Alkene Chemistry (14 animations), Free Radical Chemistry (3 animations), Alkyne Chemistry (6 animations), Epoxide chemistry (4 animations), Benzene chemistry (10 animations), Diene Chemistry (8 animations), Carbonyl Chemistry (8 animations), Key concepts (46 animations), and Molecules in Motion (34 animations). 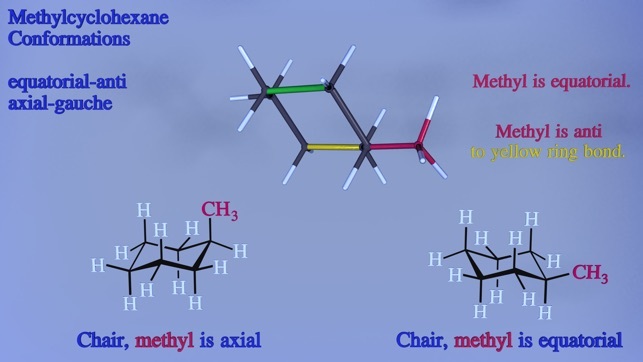 The Concepts section includes hybridization theory and conformational analysis of alkanes and cyclohexane. We are developing and updating more animations for future updates! Each animation has an accompanying text that drills down to the main facts of each reaction or concept. These are in FULL COLOR! They are short, handy, descriptions with important information regarding each reaction or concept. In the case of reaction animations, the concise scrollable text descriptions include electron pushing. 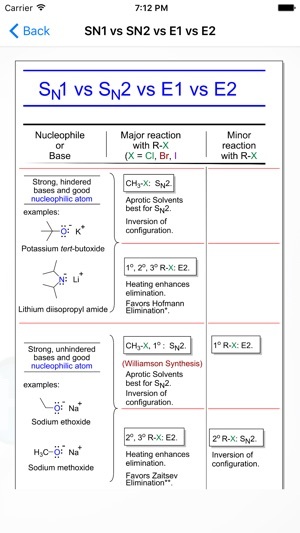 Tap OChem is native to both iPhones and iPads! In addition to the animations being very sharp on your iPhone and iPad, they are of excellent quality when projected (iPhone 4S and iPhone 6s, 6s Plus, 7, 7 Plus, 8, 8 Plus, X, and later, iPad 2 and later, using appropriate adapters) in a classroom. For the iPhone 6s and later; and iPad Air 1 and 2 and later, a Lightning Digital AV Adapter (this is an HDMI adapter), or a Lightning to VGA Adapter is required to connect to a digital projector with HDMI and/or VGA inputs. Please visit www.tapochem.com for further information. This update continues to upgrade Tap OChem! We upgraded 4 animations! 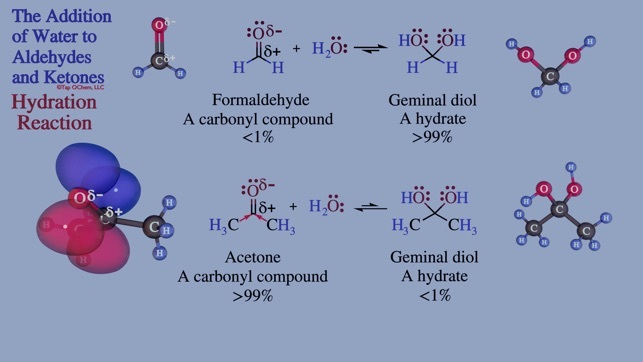 1) Acetal and Hemiacetal Formation, narrated; 2) Diels-Alder 1 Fundamentals, narrated; 3) Diels-Alder 2 Diene and Dienophile Substituents, narrated; and 4) Diels-Alder Stereochemistry, Dienophiles, Endo Rule, narrated. There are many things this app is lacking. Very, very useful for the information it does cover. And the 3D explanations w/ narration are great. 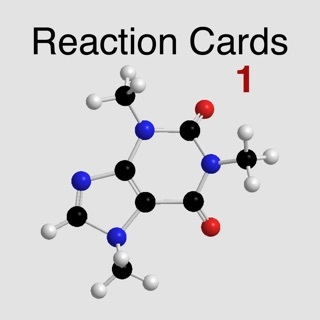 But again, this app lacks other very important key subjects within Organic Chemistry. If it was more detailed, especially pertaining to college level curriculum, would be a fantastic app. This app is a great learning aid. 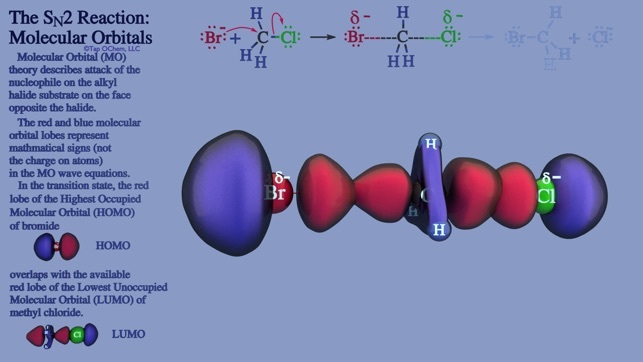 It covers a wide breadth of organic chemistry content that has been taught in my college course. 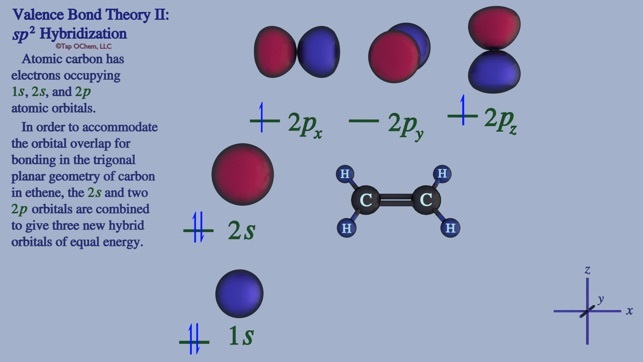 The 3D animations make chemistry accessible for me. 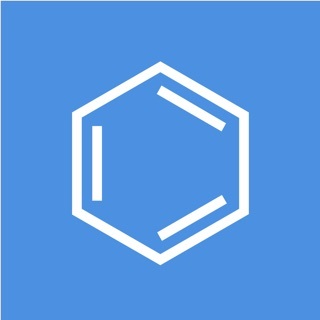 This application is essential for anyone studying organic chemistry. All the reactions and concepts are organized to make everything easily accessible. 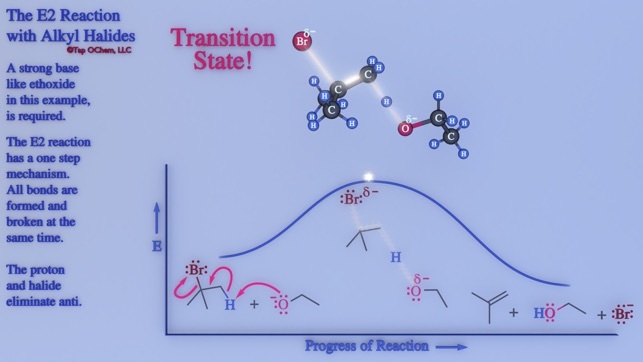 Being able to watch the molecules move and transform helps tremendously in understanding the reactions. Thus, I highly recommend this app.